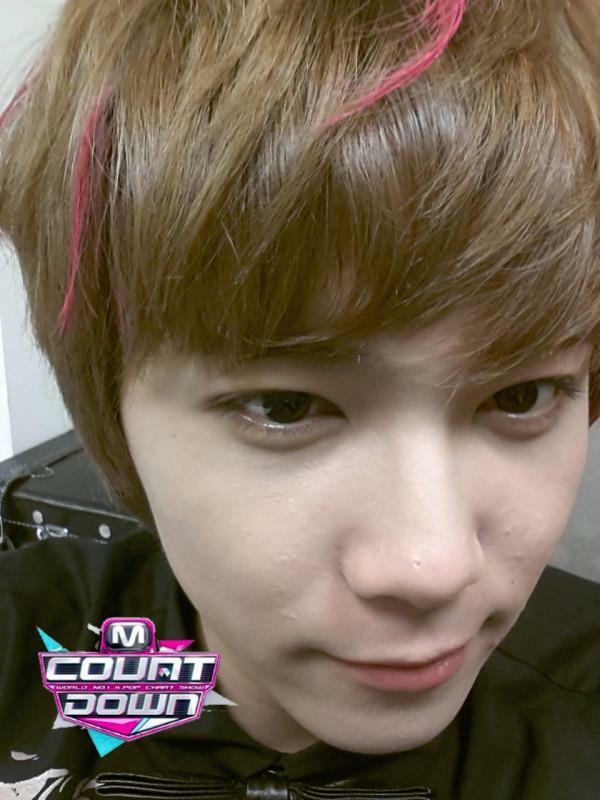 121101 MC Lee Hongki MnetCountdown. . HD Wallpaper and background images in the FT ISLAND (에프티 아일랜드) club tagged: 121101-mc-lee-hongki-mnetcountdown.